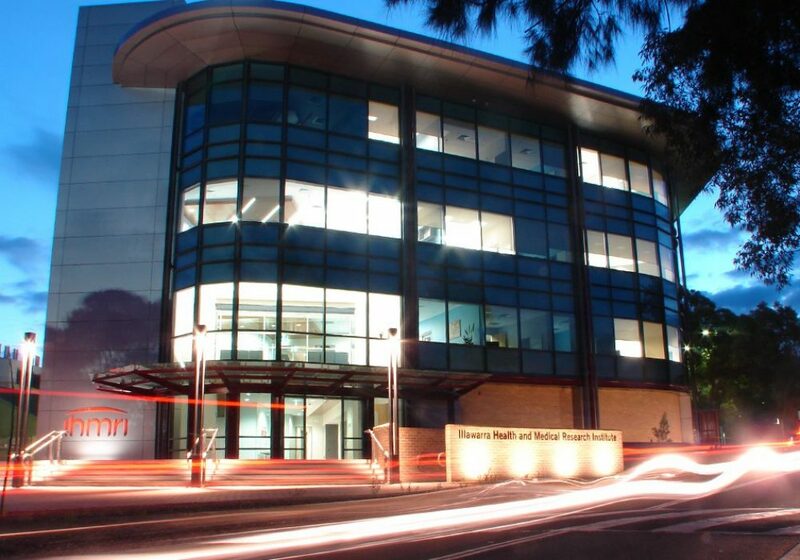 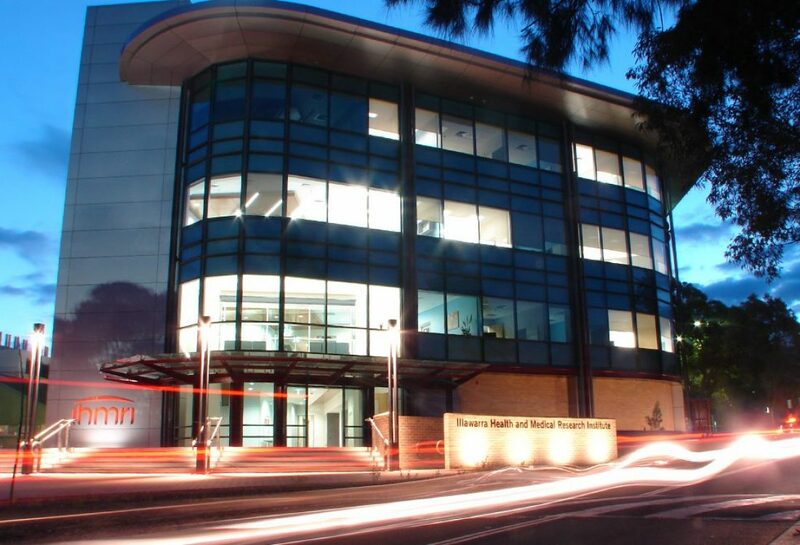 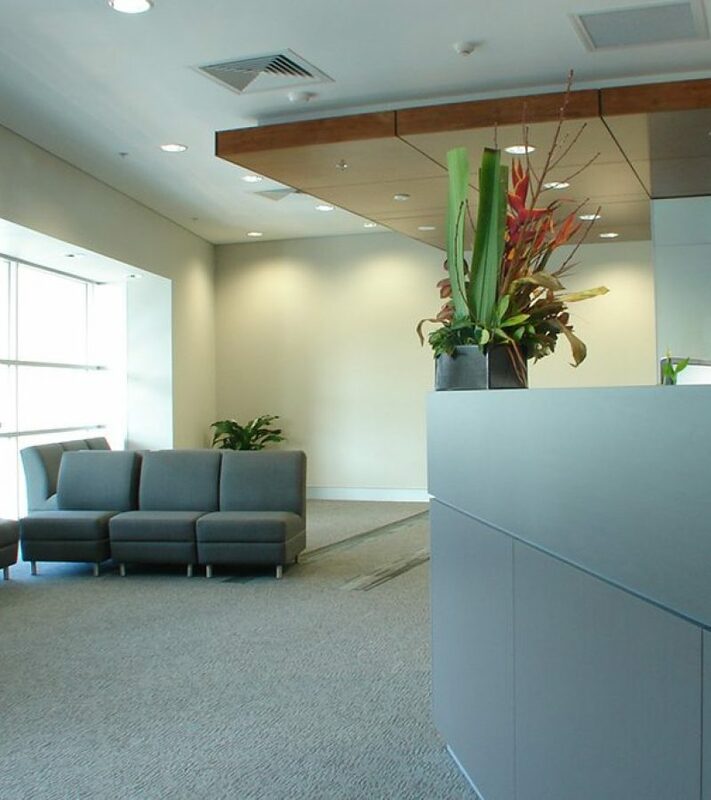 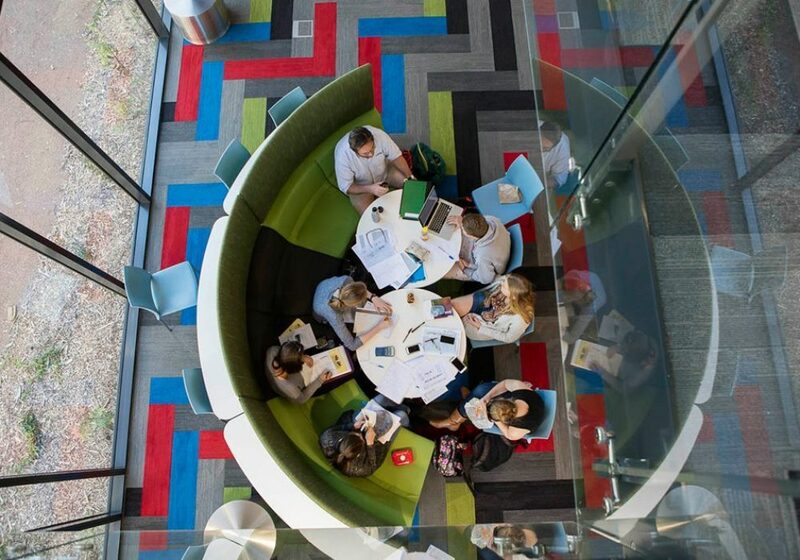 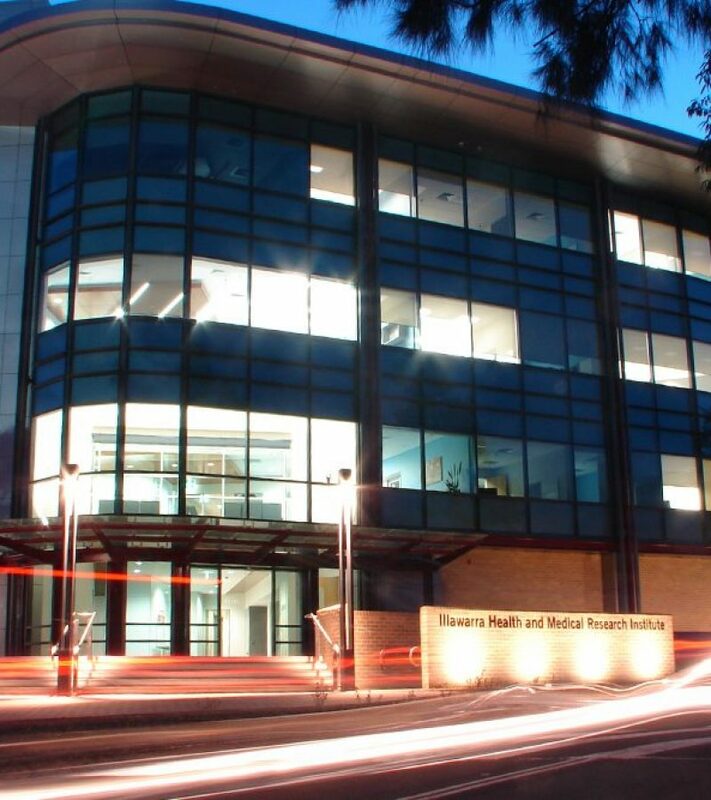 The Illawarra Health and Medical Research Institute (IHMRI) is a collaborative initiative between the South Eastern Sydney Illawarra Area Health Service and the University of Wollongong. 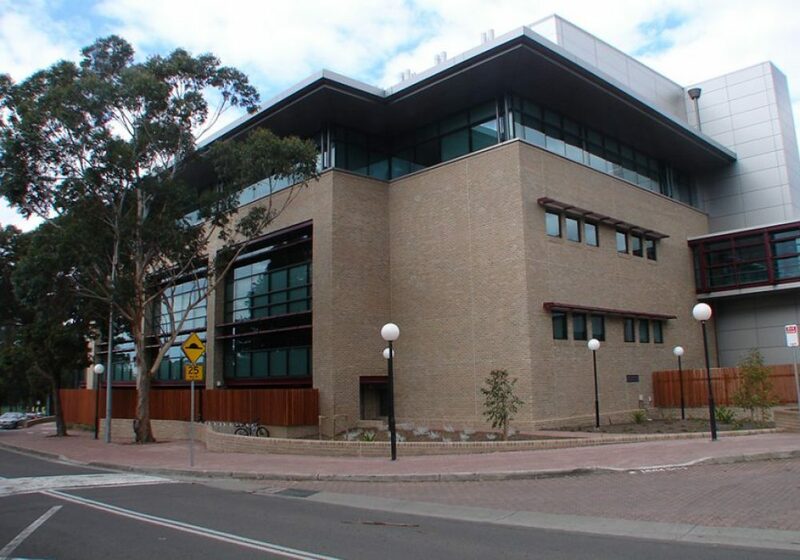 The building had to provide a highly specialised research environment with facilities over four levels including 1,600m² of international standard PC2 laboratories, a 35m² PC3 vaccine testing laboratory and other specialist areas for molecular genetics, radioactive testing, confocal and beta-imaging microscopy. 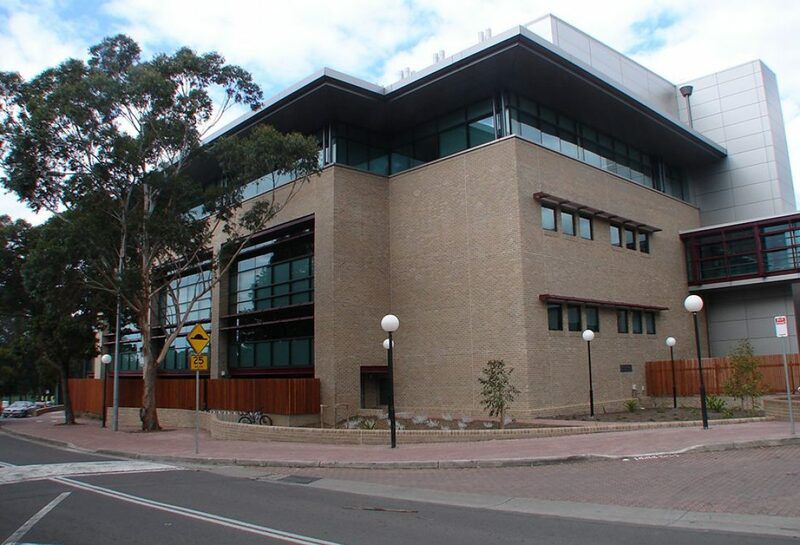 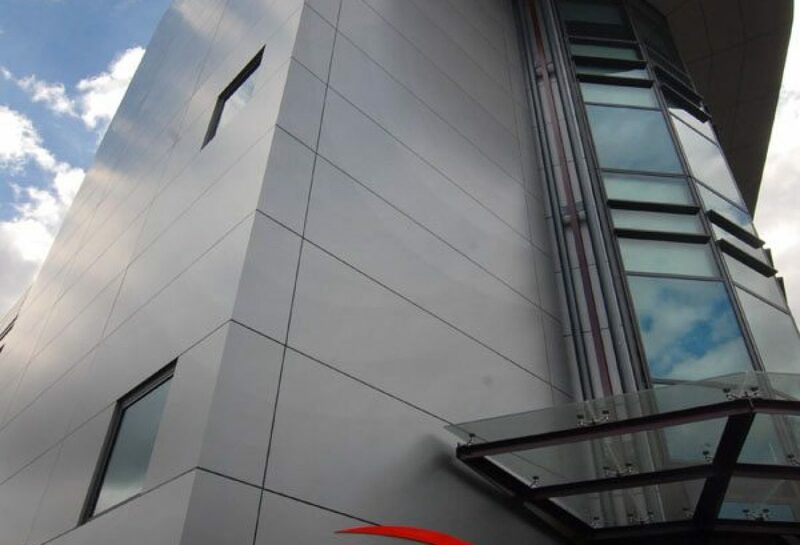 The architectural treatment of the building compliments existing campus buildings and utilises the standard University material ‘palette’ of face brickwork, steel framing and external sun screen louvres. 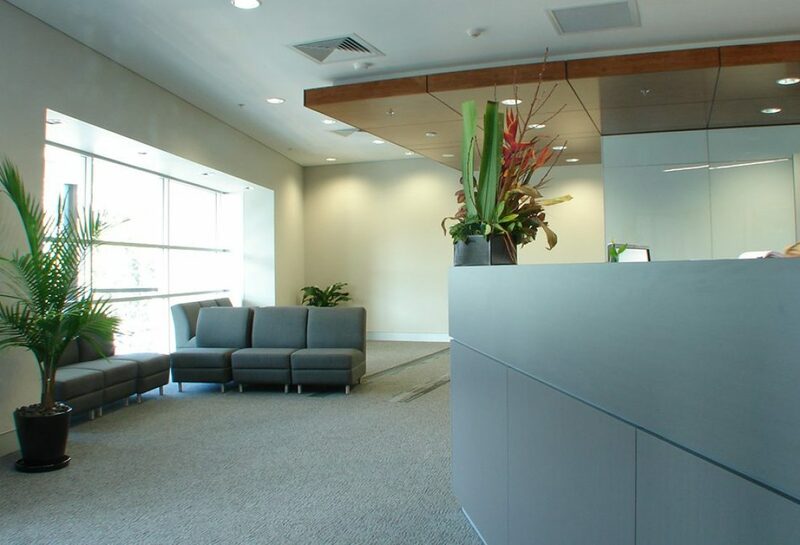 The ‘palette’ is enhanced with extensive glazing. 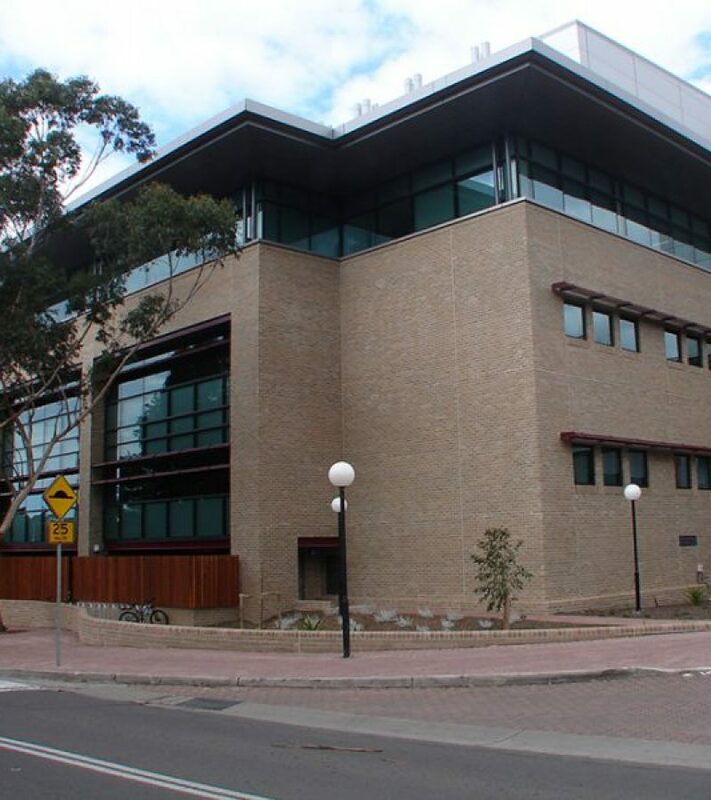 An enclosed bridge provides a direct connection to the neighbouring Science building and the building is also strongly linked to the main pedestrian paths within the campus.